As NRC’s General Manager for Northern California, Jessica continuously demonstrates her vast knowledge and hands-on skills providing valuable technical information while aiding in over 500 emergency responses to clandestine drug labs, highway chemical spills and laboratory emergencies, as well as major chemical cleanups. 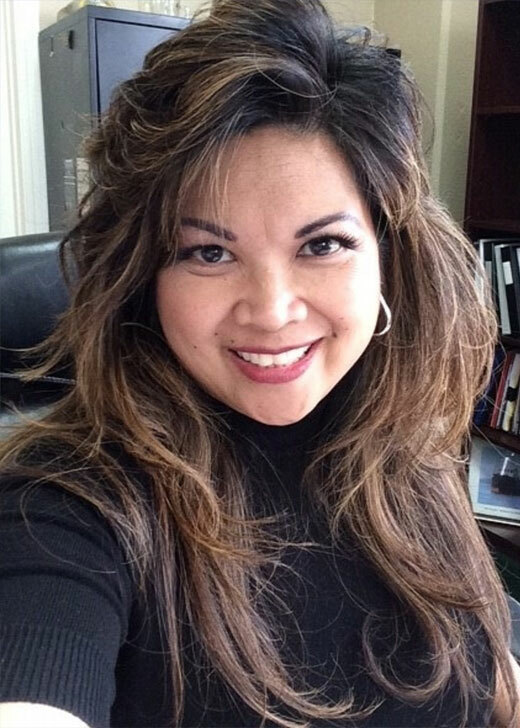 A recognized leader in the management storing, packaging, labeling, profiling and manifesting of hazardous waste, Jessica is a trusted advisor to clients and valuable resource to a host of regulatory agencies and groups including Cal DOT, EPA/DTSC. She has extensive knowledge in the handling and management of chemicals, chemical compatibility, health hazards and risks to employees through exposure. Jessica is an expert in the setup, operations and hands-on management of both permanent and temporary Household Hazardous Waste Collection Facilities, and has managed over 300 HHW Collection Events and onsite waste management satellite locations for major bio-research companies, manufacturers and research institutions.